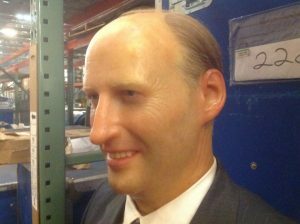 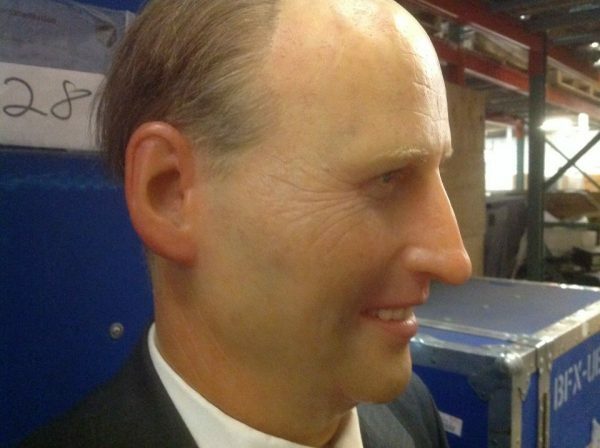 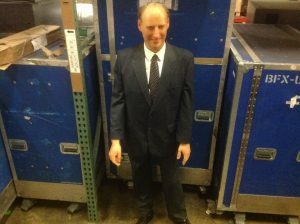 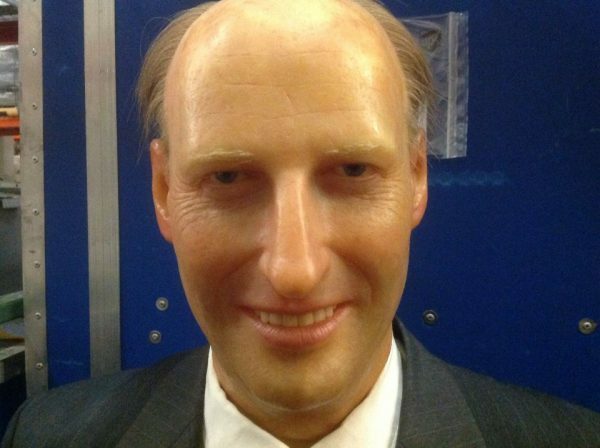 Vintage wax museum full body King Harald figure in as found condition. King Harald was the King of Norway, having ascended to the throne upon the death of his father. 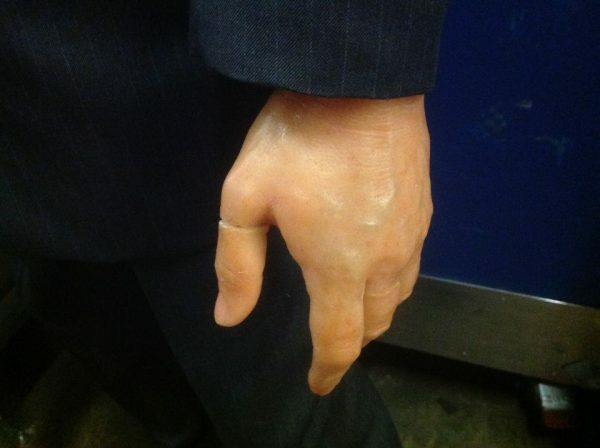 Harald will need some minor repair as his left hand has two broken fingers, thumb and middle finger. 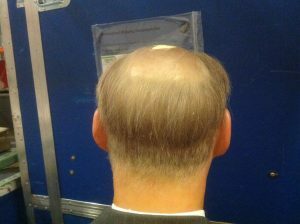 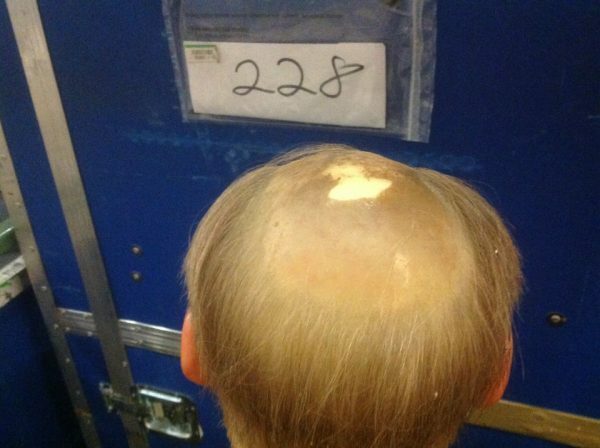 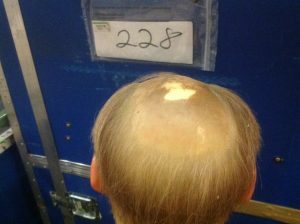 As you can see form the photo below he also has a minor rub mark on the top of his head. 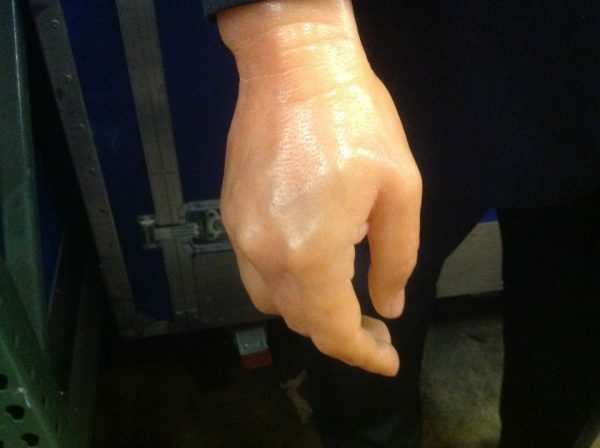 Pieces are there for repairing his hand………..